In this series of two videos, Live Lingua Italian teacher Luisa guides us through many of the most famous Italian monuments. She pronounces them and walks you through how to say their names, tying them into useful Italian sentences that you can use on your trip to Italy. Her Italian phrasing is accompanied by English translation, making memorization a breeze. Luisa also runs through tips for visiting the monuments including cost, appropriate dress, and how to beat the crowds. Check out the video, and please share! 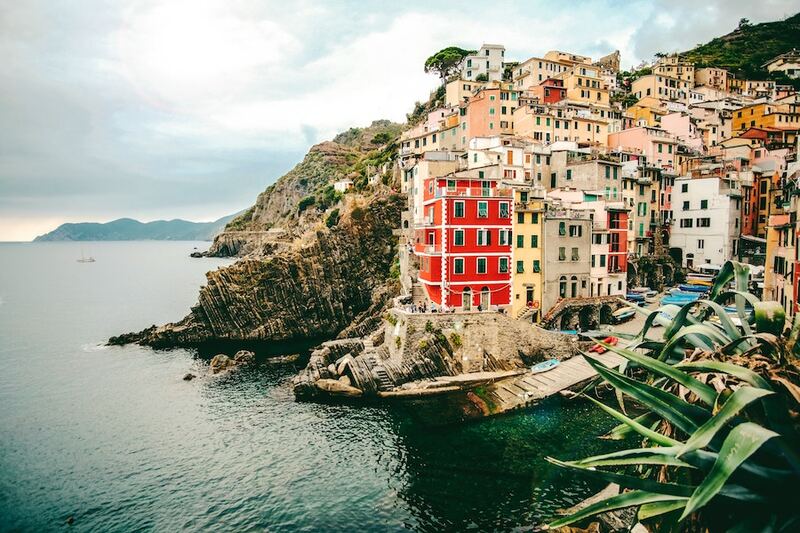 Before you head to Italy, take the time to research basic phrases, questions, and vocabulary. Even a small bit of the Italian language and knowledge of customs and traditions will make the trip more enjoyable and interactive. As you learn to speak, read, and hopefully even write in Italian, you will find yourself more engaged with what is happening around you and able to pick up on small subtleties that otherwise would have passed you by. For more helpful videos beyond Italian monuments, stop by Live Lingua’s YouTube channel. The channel is updated each Wednesday and offers a number of videos to help with the basics of Italian and more than 130 other languages. If you need a bit of motivation to dive into the Italian language, check out the Italian courses and lessons offered on the Live Lingua Project — a free study collection of Italian instructional videos, along with study guides for more than 130 other languages worldwide. If you are looking to up your Italian skills, Live Lingua is the web’s leading purveyor of live, immersive online language lessons in 11 languages including Italian, English, Spanish, French, and more. Sign up for a free trial lesson now!